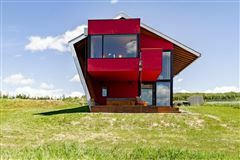 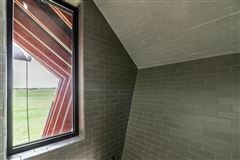 Masterpiece by Jeremy Sturgess-famous award winning Canadian architect! 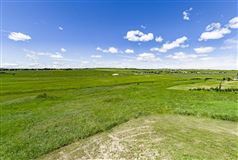 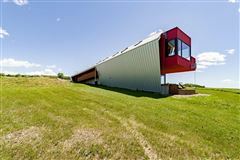 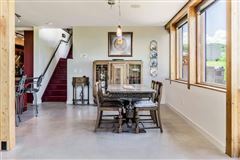 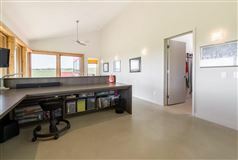 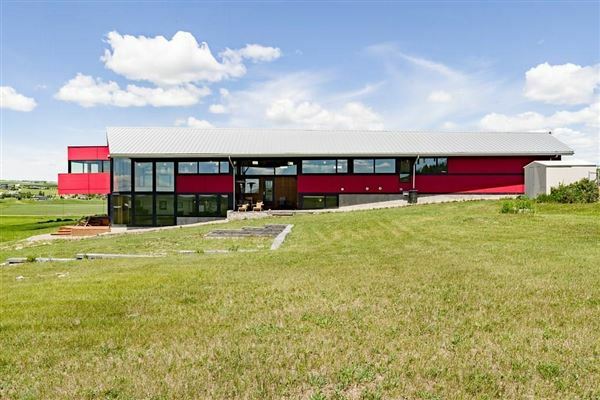 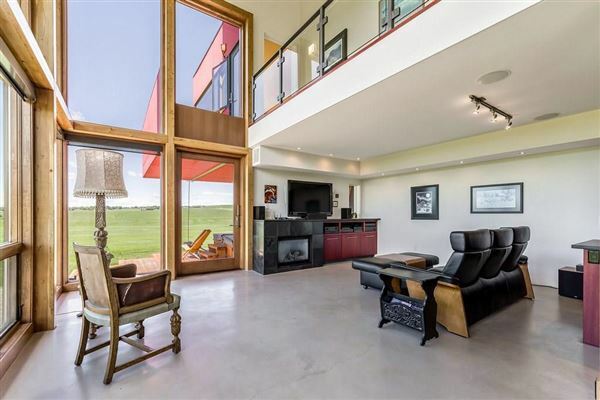 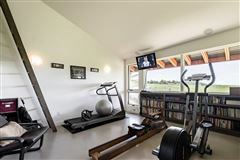 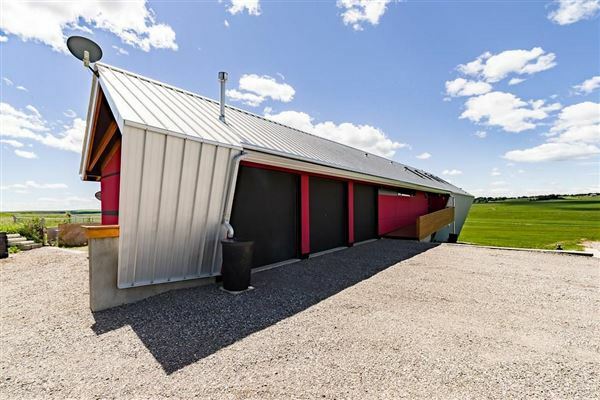 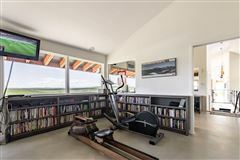 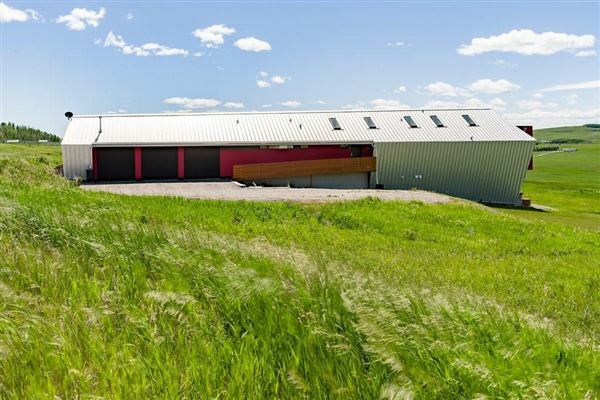 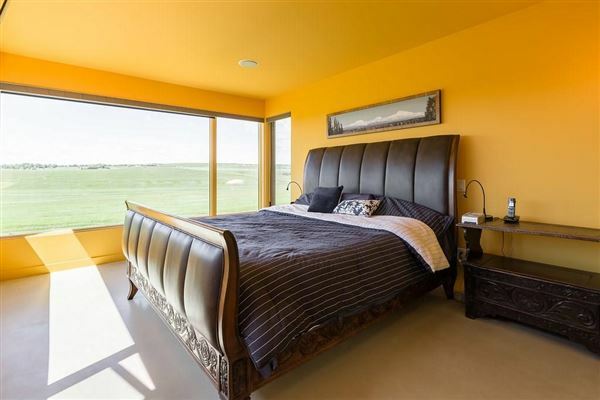 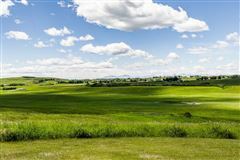 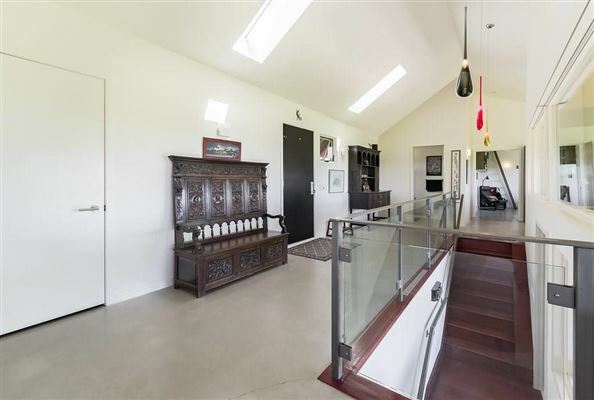 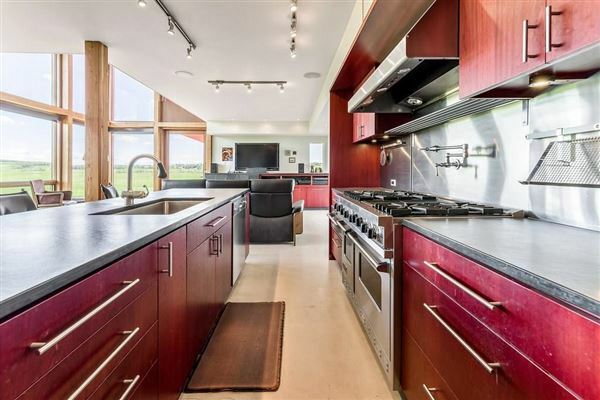 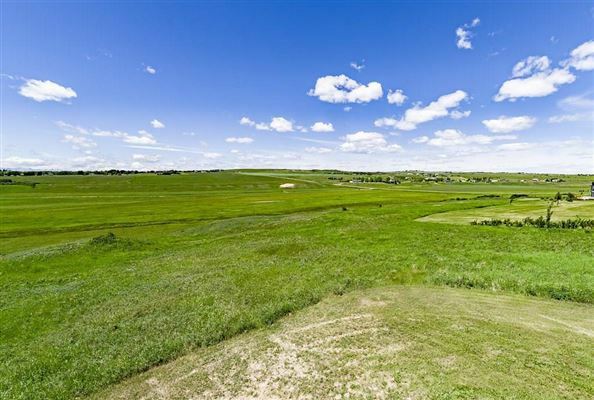 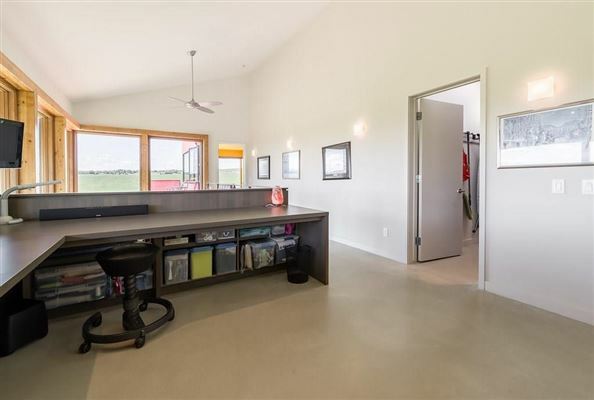 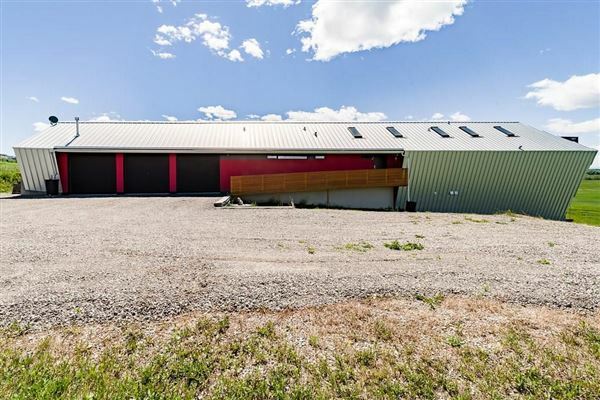 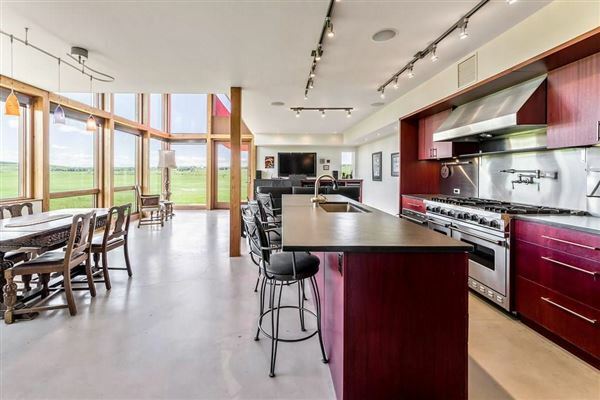 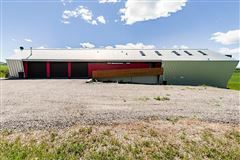 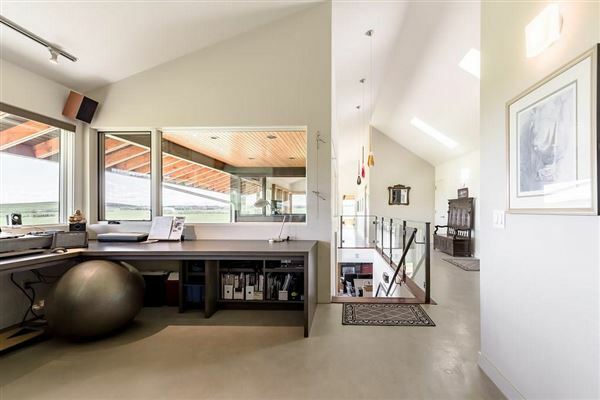 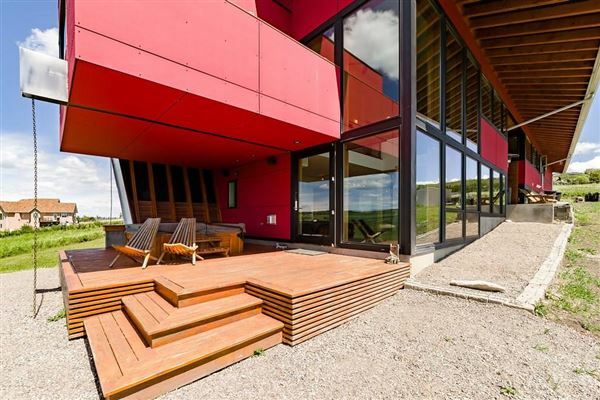 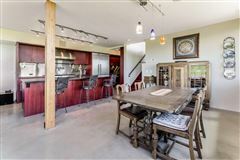 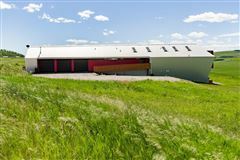 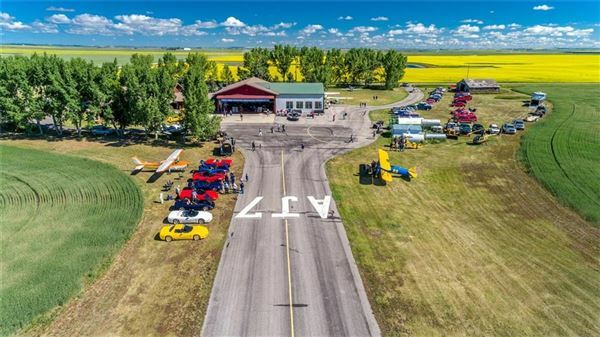 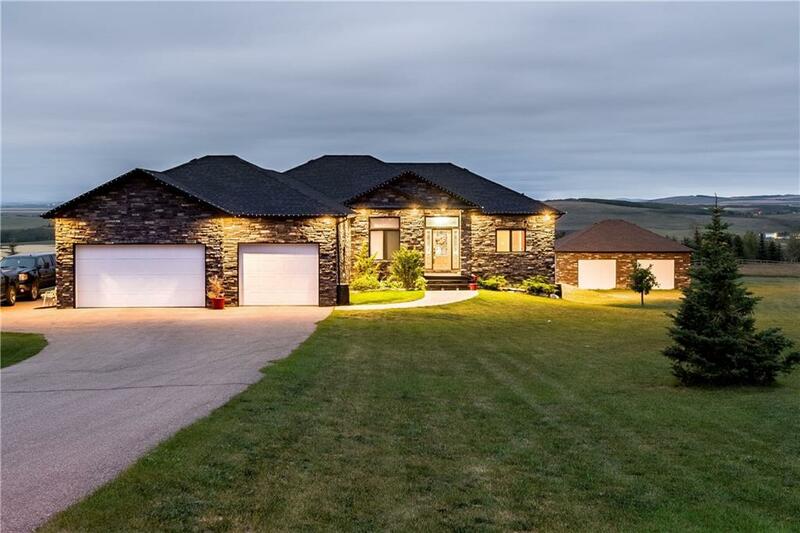 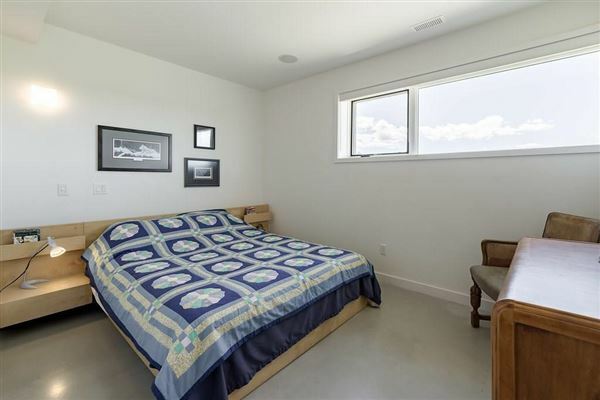 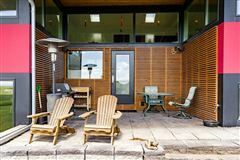 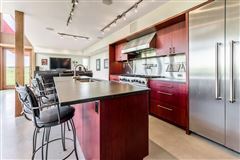 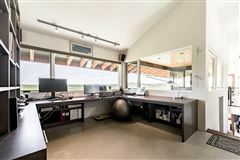 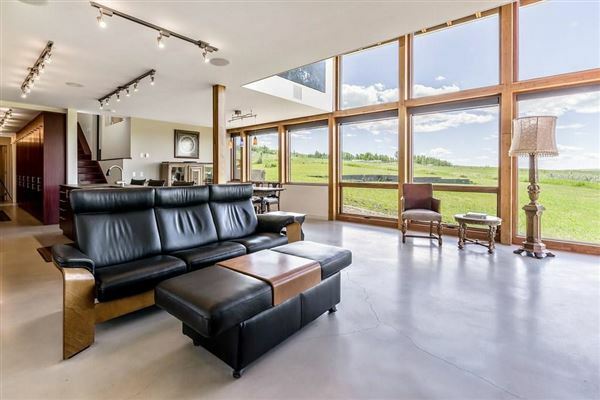 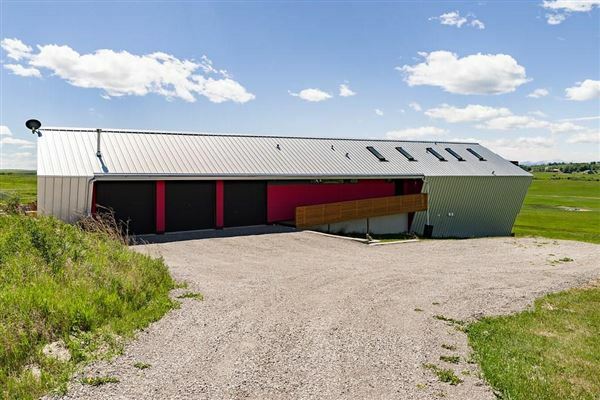 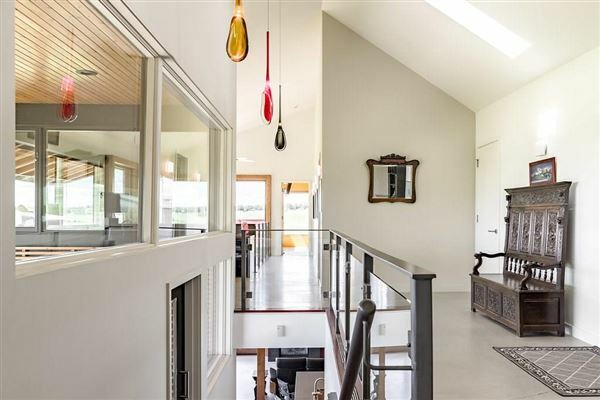 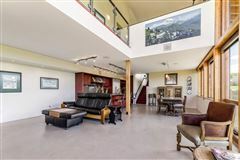 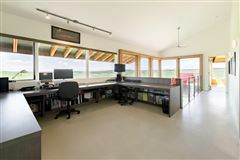 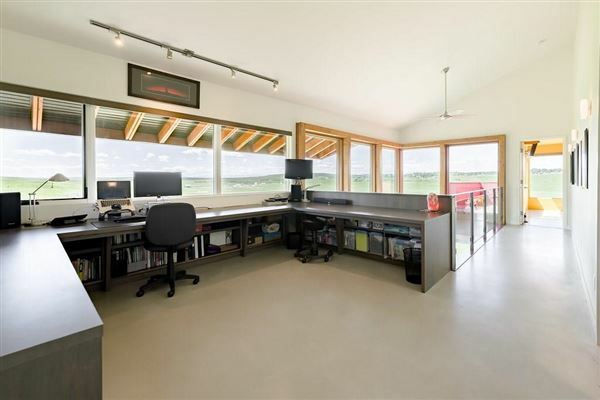 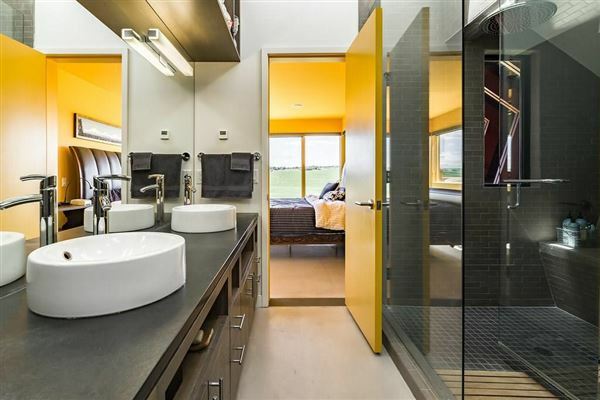 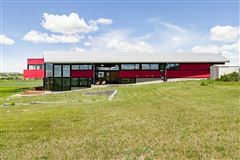 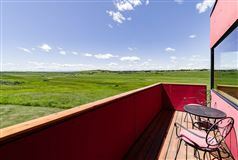 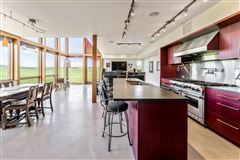 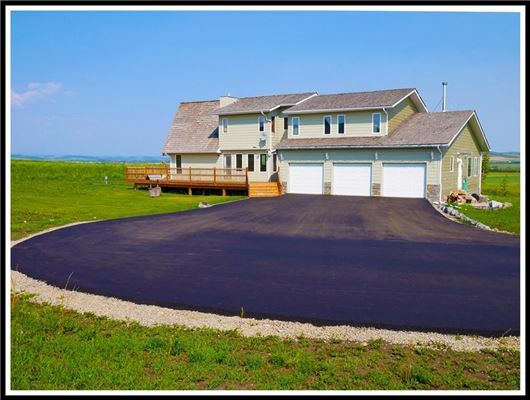 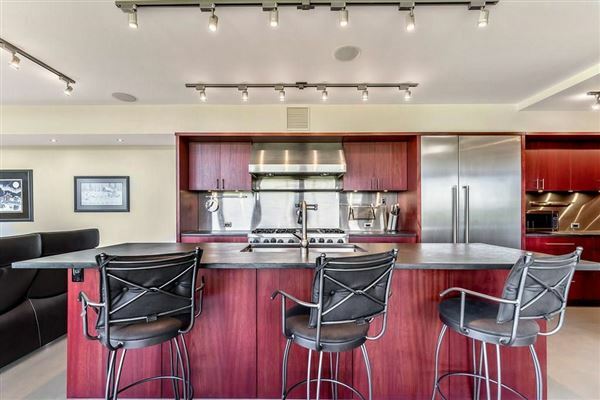 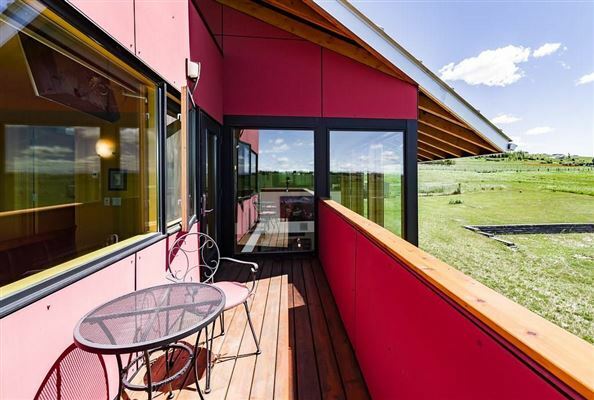 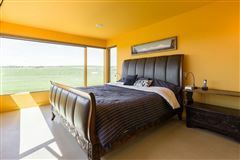 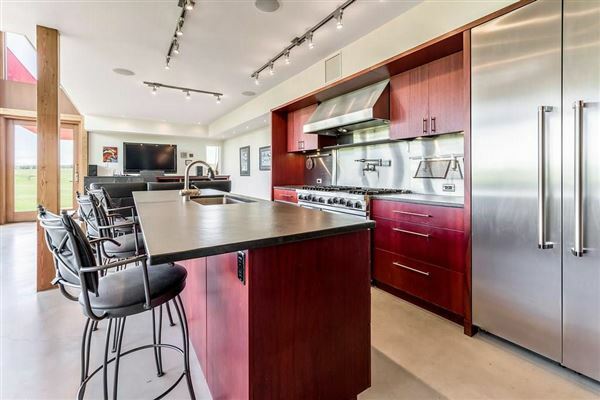 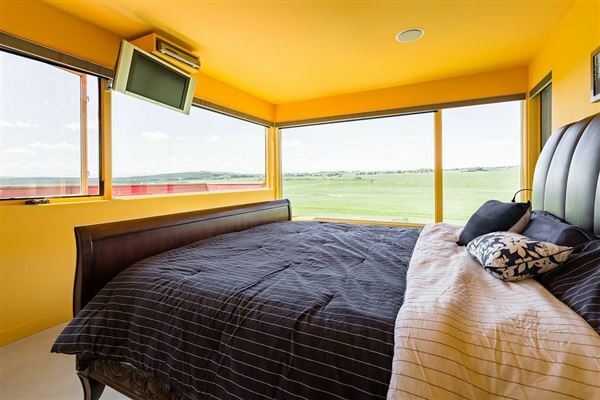 This contemporary environmentally sensitive home is located on private 2.99 acre lot overlooking environmental reserve, coulee and the mountains is only 10 minutes from Okotoks. 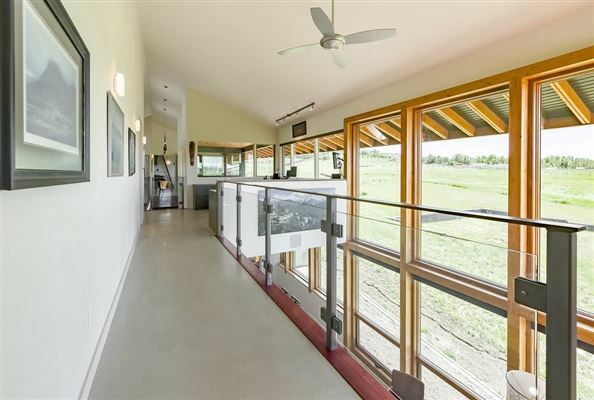 The feel of this stunning property is modern, peaceful, light, open and strong. 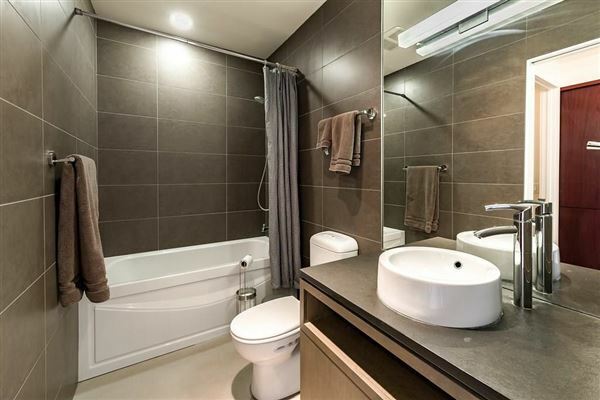 You are welcomed by a spacious entrance, 2 large office/den areas, large bedroom and the cantilever master bedroom comes with gorgeous ensuite and balcony (perfect place to relax and unwind). 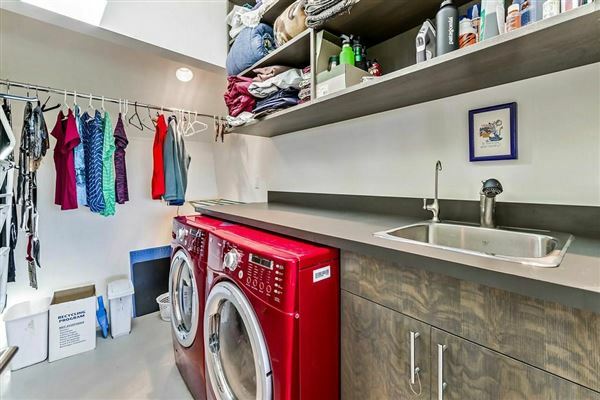 Laundry and storage on this floor too. 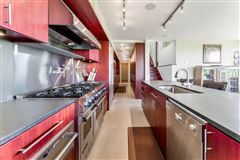 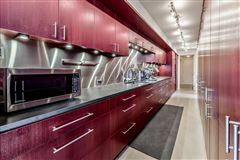 The lower walk-out level features a chef’s kitchen (slate counters, double oven, warming drawer, espresso machine etc. 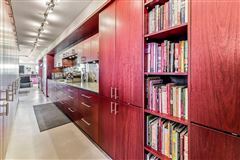 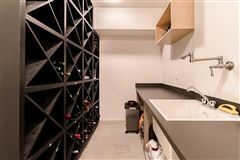 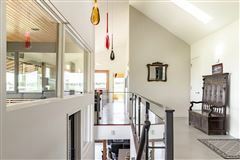 ), massive walk-through pantry, open-to-above dining/living room, guest bedroom, bathroom and wine room. 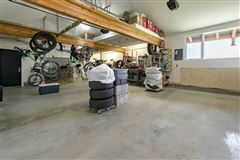 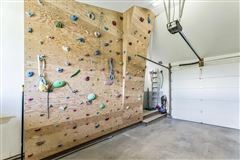 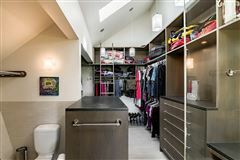 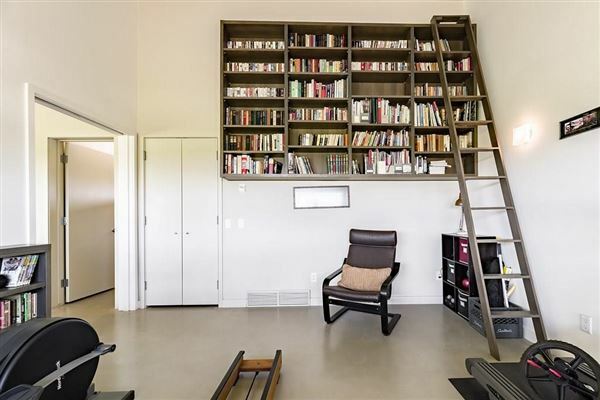 Heated triple car garage comes with mezzanine and cool climbing wall. 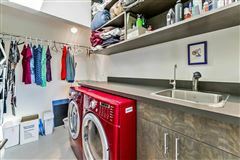 Just a few of the many upgrades: heated floors (both levels),built-in-speaker system, dog-run, plumbed in BBQ and patio heater, dog wash, RV parking. 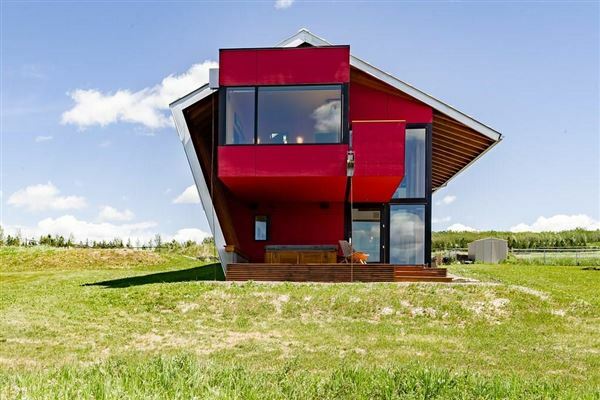 With over 35 years experience as an architect, Jeremy Sturgess has contributed to Canadian architecture at a variety of levels. 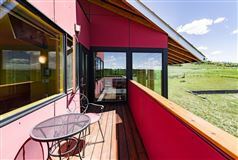 He is known for his ability to create urban design Master Plans and buildings responsible to an urban design vision, and has been recognized locally, nationally and internationally for his work, which includes distinctive houses, housing, and civic and commercial buildings that consistently contribute to their environment. 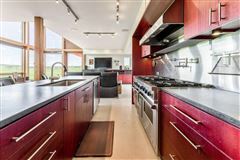 In 2012, he was recognized with the Queen’s Royal Jubilee Medal. 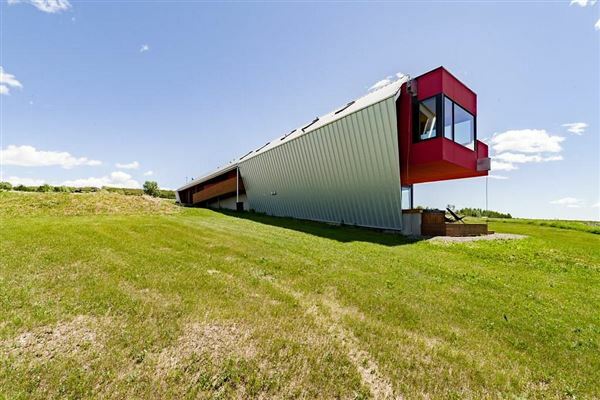 He designed a.o The Glacier Skywalk - 7th AVE LRT and The St. Patrick's bridge. 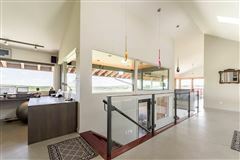 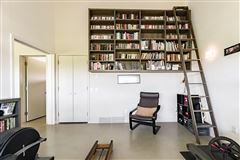 This home is a LEED principled design featuring low environmental impact, minimized building footprint, preservation of natural landscape, passive solar, low VOC materials and environmentally sensitive construction choices including low voltage lighting, high efficiency mechanical systems etc. 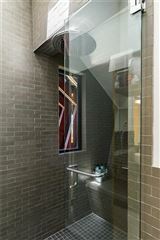 Designed for accessibility with widened passages, lowered controls and an access ramp.